Around since 1958, this 28-lane alley is a west sider's go-to for good old-fashioned play. 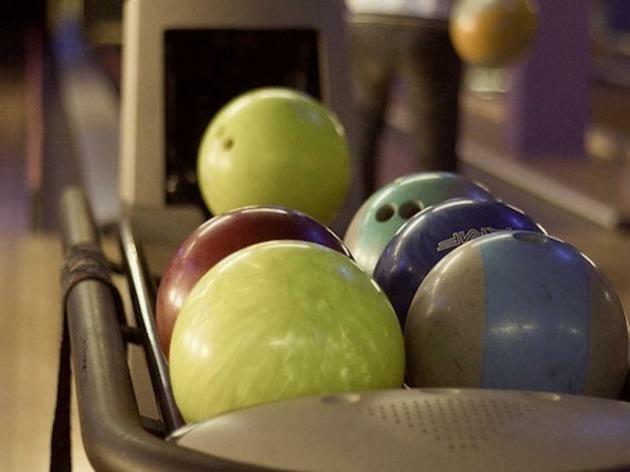 Minus the expensive eats and blacklit club vibes you'll find at bowling alleys gone modern, AMF Mar Vista's got the no-nonsense essentials—burgers and beers, pool tables and arcade games and, of course, bowling abound. Expect the sort of family-friendly amusement that never fails to fill you with American nostalgia (on top of the french fries and Budweiser). Sometimes it all just tastes so right. AMF Mar Vista Lanes (along with Pepy's Galley and Phil Yoakum's Pro Shop) is no more. 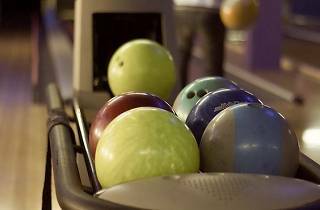 After a round of renovations, the bowling alley reopened as Bowlero Mar Vista. What was once a neighborhood institution with delicious food (thanks to Pepy) and loyal bowlers (including leaguers and families) is now a sanitized Lucky Strike copy, renovated and decorated to mimic the authentic '70s vibe that the alley once had. Last couple times I tried to go this place was closed.